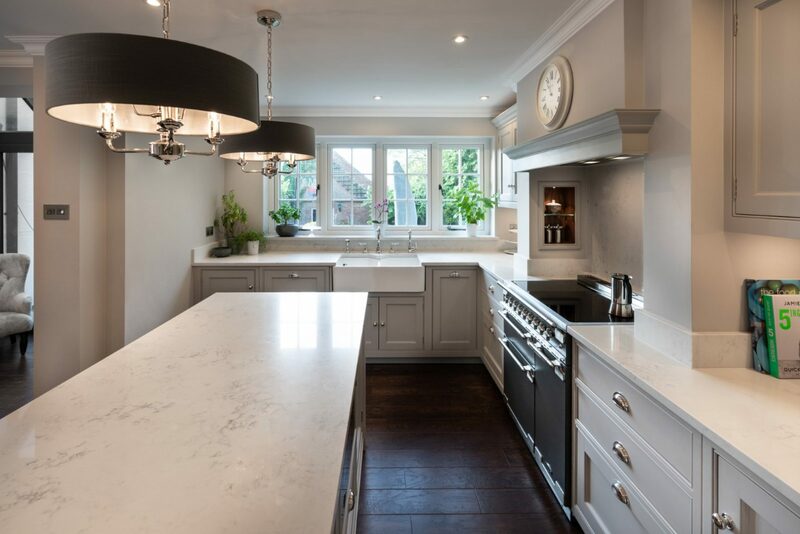 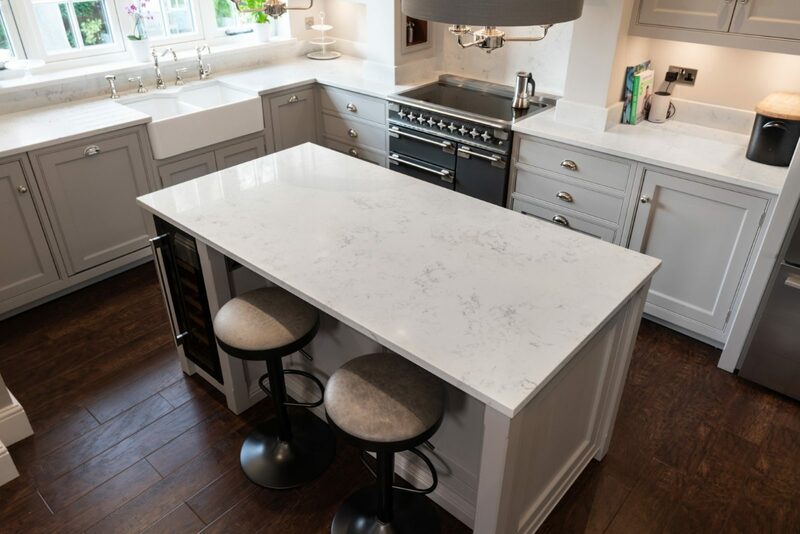 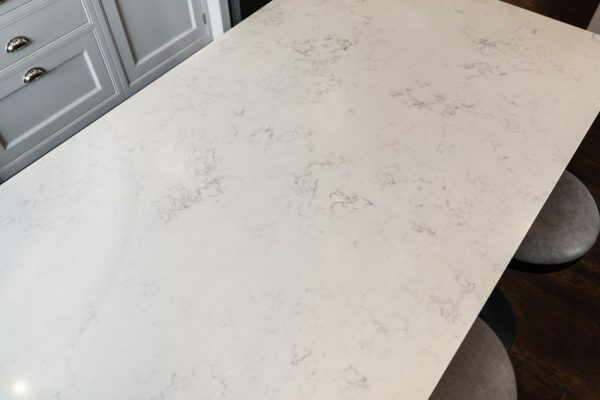 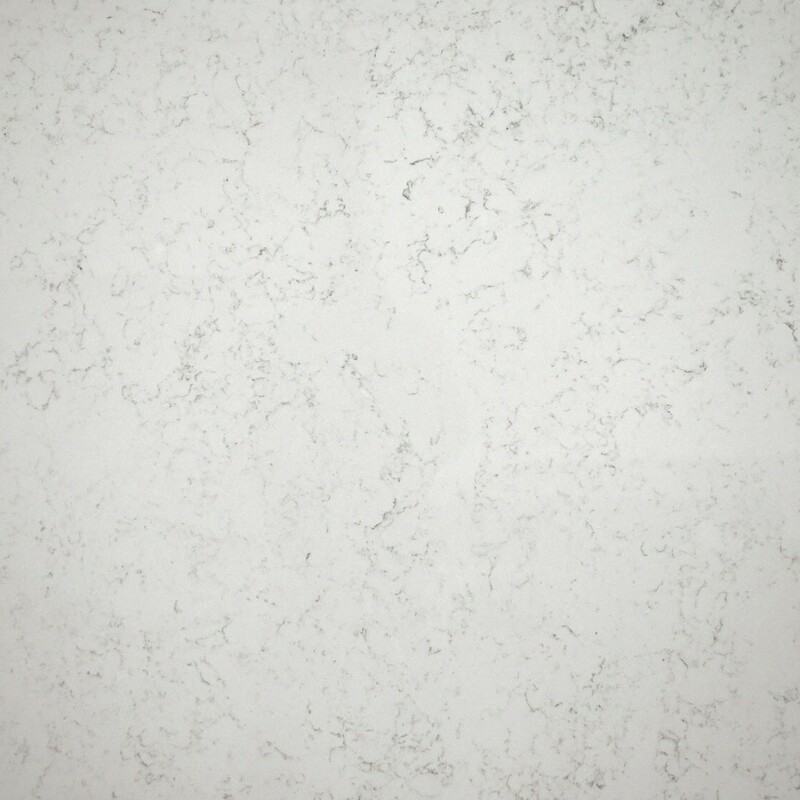 Stunning Monaco Carrera off-white marble effect quartz. 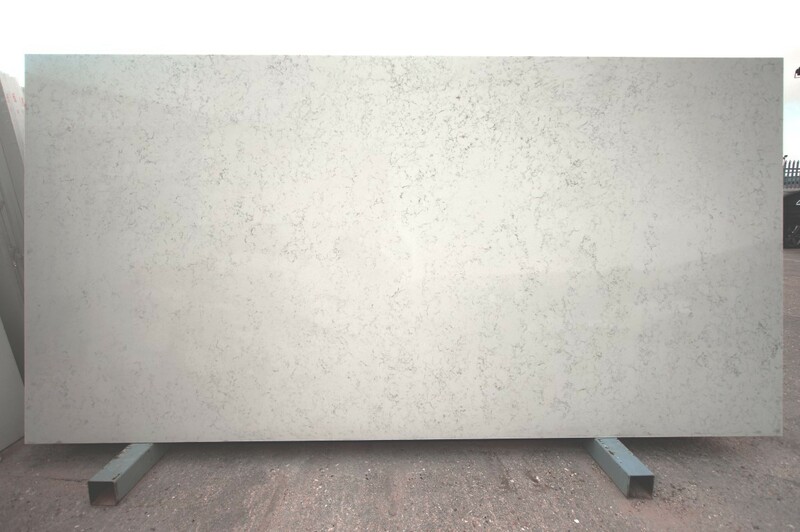 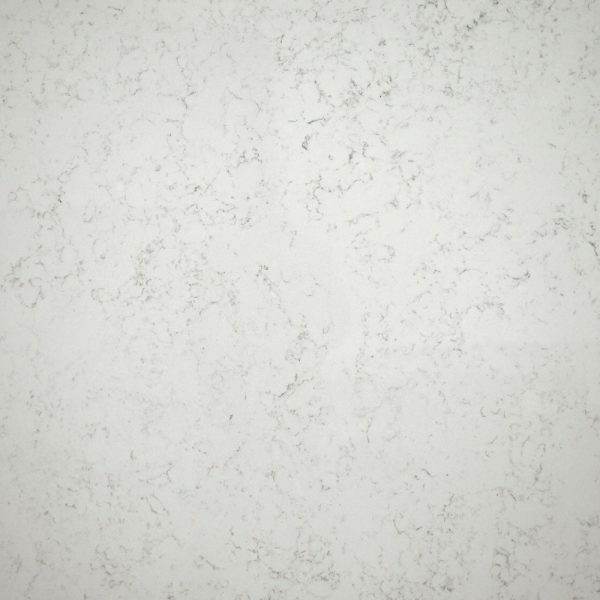 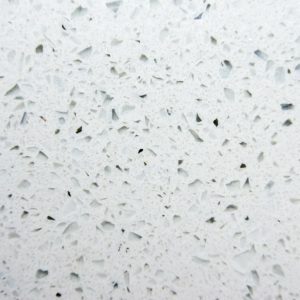 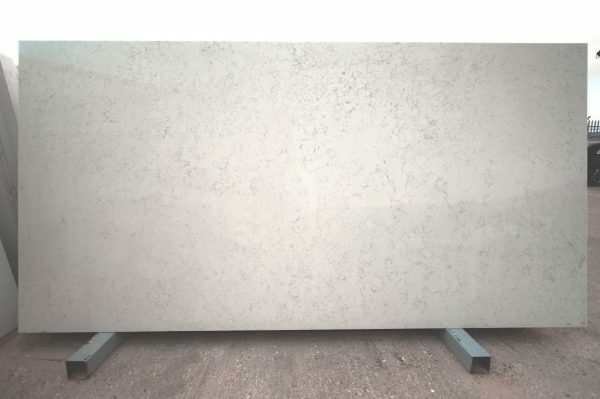 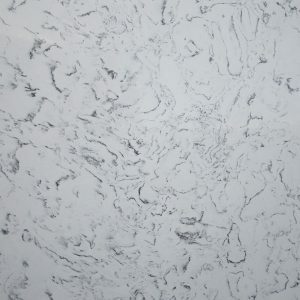 We think it’s the best carrara marble effect quartz ever made. 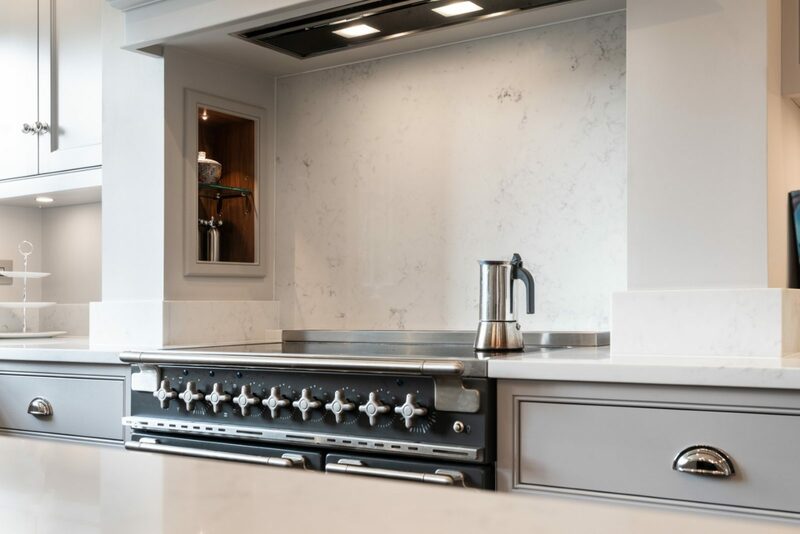  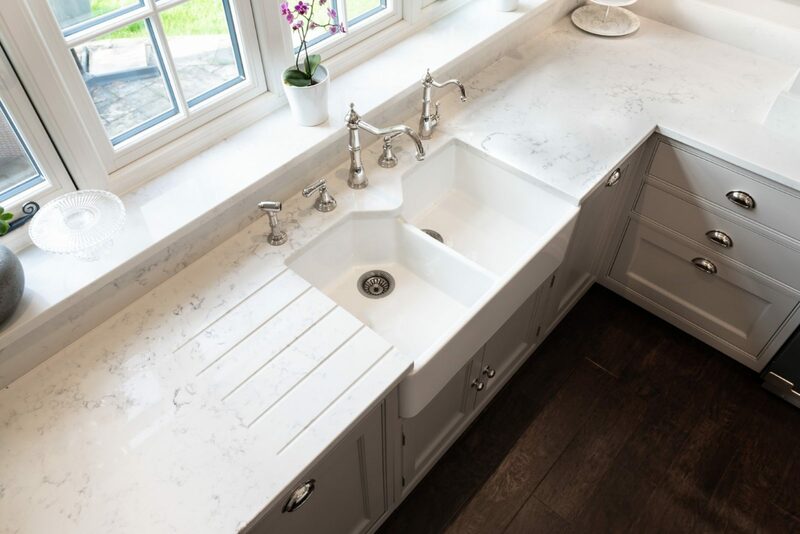 It is an alternative to Caesarstone London Grey and Silestone Lyra, plus of course the real Carrara Marble.